This is a great product for the car users out there. Do love going on long drives? Are you that type of person who likes to take your car and hit the highways whenever there is a long weekend or to chill out with your family and friends? Imagine driving on a hot sunny afternoon and the need to quench your thirst with a soft drink. Well, you will be forced to empty the contents of the can within a few minutes as it will soon lose its chillness. Well, if you have faced such experiences during your drives, here is a product that will definitely be interesting to you. Tobile Technologies based in Bangalore has come up with an interesting product for those who travel a lot. The talk is about the Smart Cup that is an innovative device that is useful for car owners. 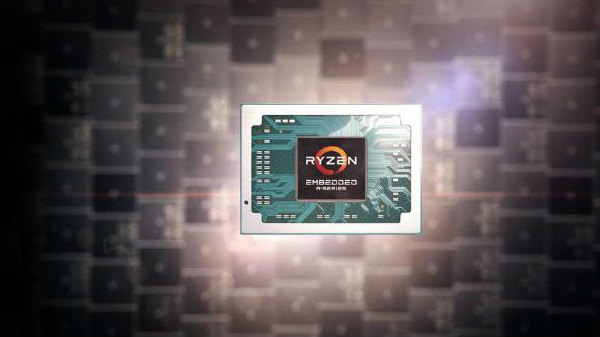 It is a one-of-its-kind device designed based on several patents. It is a perfect device that is meant for those who feel the necessity to sip on a hot coffee or soft drink all the way through their drive. 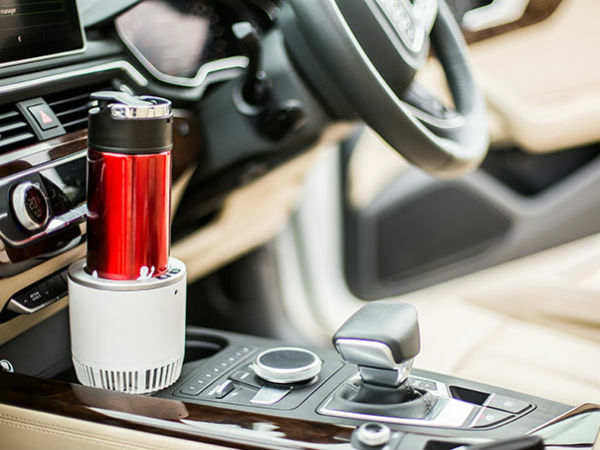 The Smart Cup can be connected to the power socket on your car as a lighter. It can keep your drink as cool as 0°C and as warm as 60°C. The Smart Cup has a smart chip and boasts of a universal design. The product is available in two color options - Perl White and Brilliant Black. The cup is made of aluminum 6061 and weighs in at 500 grams. Any metal container with 7cm of diameter can be used with the Smart Cup. The metal bottle of 500ml capacity is an accessory available for the Smart Cup. It is being offered for free to the consumers to give a great user experience. The Smart Cup makes use of the Peltier effect. It is the presence of heating or cooling at an electrified junction of two conductors. The Smart Cup is achieved by making a few changes in the technology. The product uses Fluorocarbons thereby making the device eco-friendly. There is a smart chip in the Smart Cup, which will switch off the device once the car's battery is low so that the latter is safe. We used the Smart Cup on a one and a half hour drive with warm water in the bottle that came bundled with the device. We were curious to know how the device will actually work in retaining the temperature of the drink. And, we need to mention that we were pretty satisfied with its performance. Well, the Smart Cup does the job that it is intended to as long as the car is turned on. We managed to sip on warm water even half the way through our drive. However, the performance of the device depends on the ambient temperature inside the car. The device did fare well in retaining the chillness of the soft drink and we did not lose the effect even after an hour. We do remember times when were forced to empty the soft drink as would lose its chillness and fizz within minutes. Thanks to the Smart Cup, we were able to have the drink whenever we wanted to without compromising on the cold effect. As we said above, the Smart Cup is pretty much effective and it does its task perfectly. The device is capable of retaining the temperature of the beverage that is kept in the container as long as the car is running. The Smart Cup priced at Rs. 3,999 and is available at a discount price tag of Rs. 2,499 as an introductory offer. To sum it up, the Smart Cup is definitely a great accessory for all car owners.